So, it’s been a week since our first #FitNFirm post! I hope you all had a great week! I sure did, I made it through a week of clean eating, lots of water and guess what? I’ve cut out one less pop everyday. I was drinking about 2 with my main meals and sometimes I’d start my day off with one. I’ve substituted it with water and so far, so good. I thought I’d be moodier with cutting back but, it hasn’t been bad. You know one of the things about changing your life to a cleaner way of eating is the misconceptions that all healthy food has to taste bad. The reality is, I still enjoy a burger and fries. French toast, grilled cheese and all healthy, low-cal and clean. Also, while watching my carb intake. Baking. Grilling and making better choices. You can enjoy good food and still be healthy. 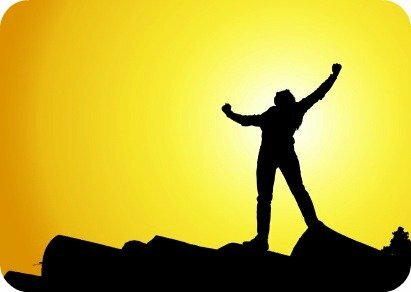 This week, I worked hard, sat less and it paid off. I’m happy to report that I am down 2.5 pounds! If you are having a feening for French Fries, I’m going to share a recipe that is fairly easy and healthy too. Watch your medium potato thoroughly and leave the peel on. Cut the potato in half, then cut the half into 4 or 5 pieces. You will end up with about 10 to 8 pieces. Rinse the wedges and drain throughly, add the teaspoon of organic olive oil and spice to taste. Take a pair of tongs and mix and toss the wedges until they are fully covered in the spices. Heat the oven to 350 degrees and take a non-stick pan and place the wedges on one side and place in the center of the oven. Make sure to use tongs to turn the wedges and cook until desired. I love mine well done and crispy as you can tell and I’ve dubbed them Hubby D’s wedges because he makes them for me pretty often once and they are delicious. Of course you can always make more for the kiddies, they love them as much as I do. Except I skip the spiciness. So, if you are feeling a burger and fries. 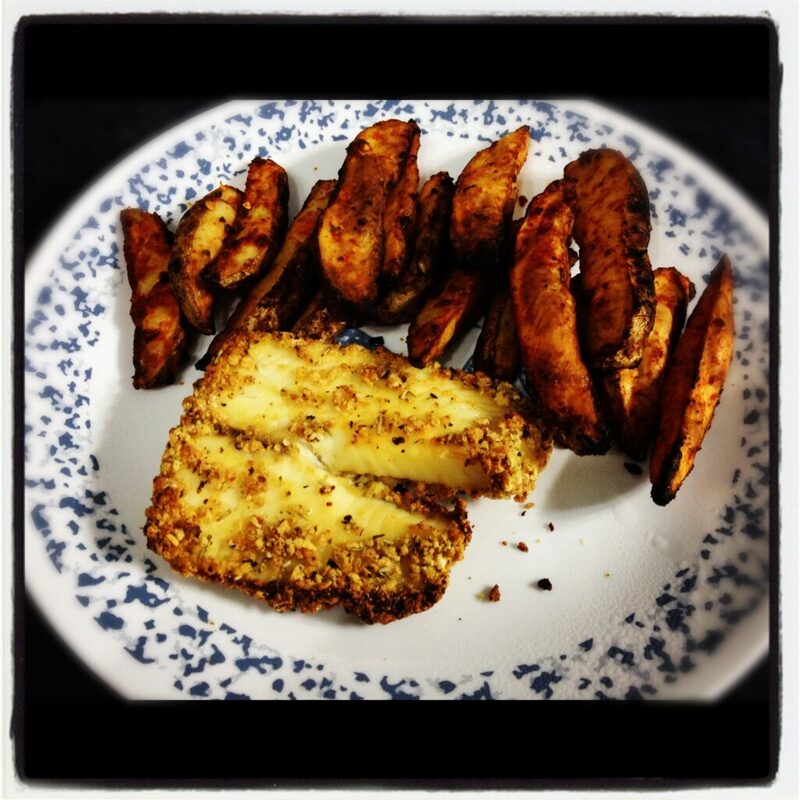 Partner these wedges with a ground chicken burger or some mulitigrain breaded tilapia, like me! If you are watching your carbs, be sure to eat light, get your protein and veggies in. Good luck and hope you all have another fabulous week, how did you do? Previous Post: « Swim Like a Fish. OMG. The title seems like they are his wedges. SHOES. LMAO. Good job on cutting down on the pop! Those potato wedges look so good! 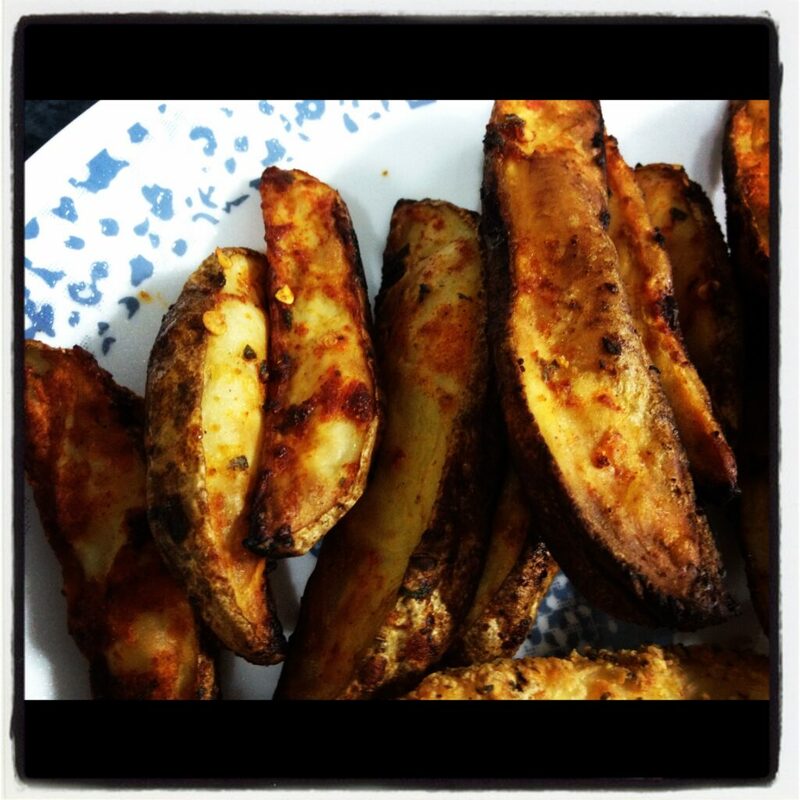 I make homemade fries all the time – similar idea! The pop is so hard but, I'm going to go onto no pop this week. Lord help me. P.S. I can see there are 4 entries in your linky, but I can't see the actual links…. I love them, I usually top them of with fat free sour cream and salsa. I think a non-stick pan is something that is a must! It takes away on extra cooking oil, spray or butter! 🙂 Great investment. Yay! Congrats on a great week! I love wedge fries! Those sound deeeeeelish! Yay these look delicious. I did okay this week despite a sprained ankle but I am down 2 pounds! yay! I also really should commit to this healthy eating and exercise just so hard to find the balance.. ah! I'm not even big on fries, and I have to say those look darn tasty. Try them out! You will love em! Those potato wedges look so delicious my family is going to love them!